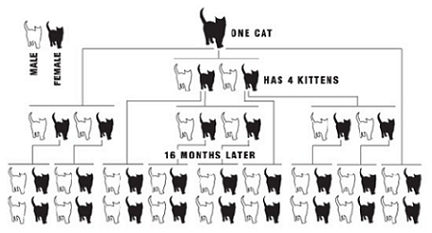 The benefits of spaying, neutering and vaccinating feral cats are numerous. 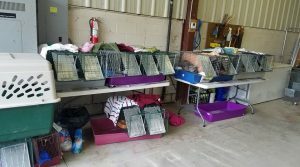 By implementing our TNR program in Elyria and North Ridgeville, we are not only able to improve the lives of thousands of cats – but overwhelmed members of our community as well. We are a private, independent, non-profit humane society founded in Elyria, Ohio. We proudly own and operate the largest animal shelter in Lorain County.